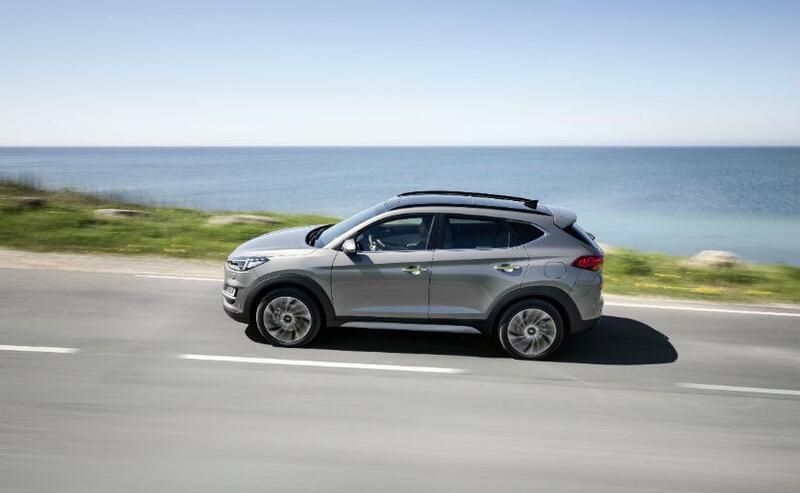 The new Hyundai Tucson with mild hybrid powertrain will be launched across Europe in the summer. 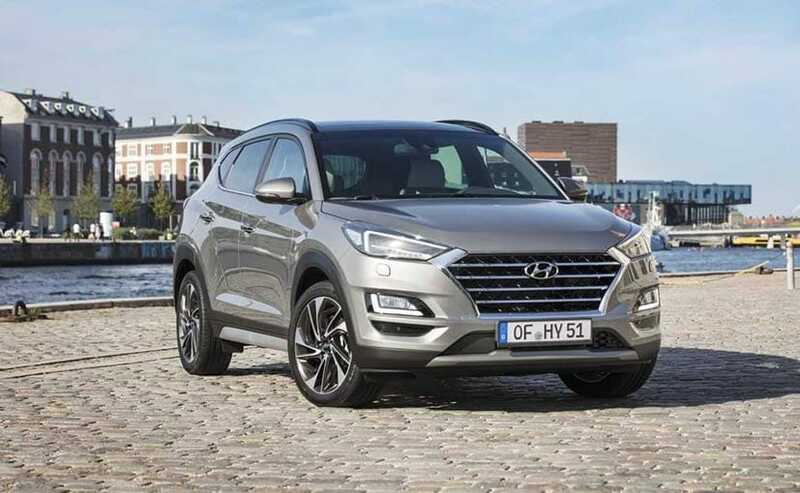 The new Hyundai Tucson will be equipped with a fuel-efficient 48V mild hybrid powertrain and will be the first model in the company's line-up to offer the new technology that contributes to the brand's commitment to a cleaner future. 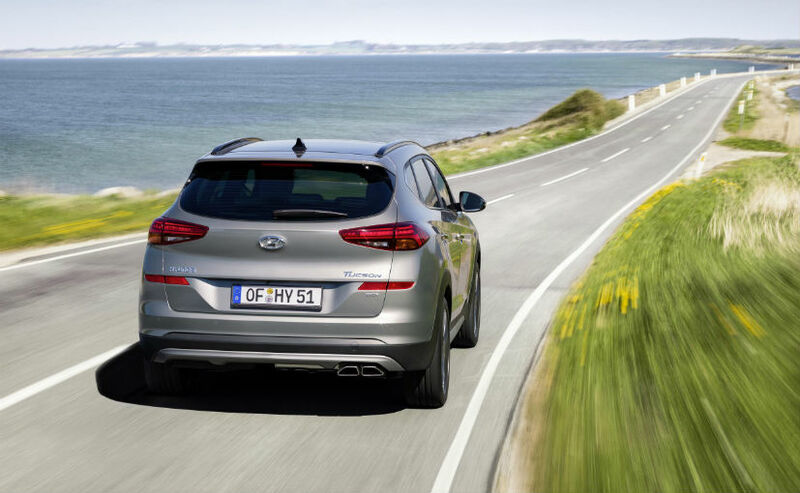 The new Hyundai Tucson with mild hybrid powertrain will be launched across Europe in the summer. In addition to the upgraded powertrain portfolio, all Tucson engines meet the new Euro 6d Temp emission standards. 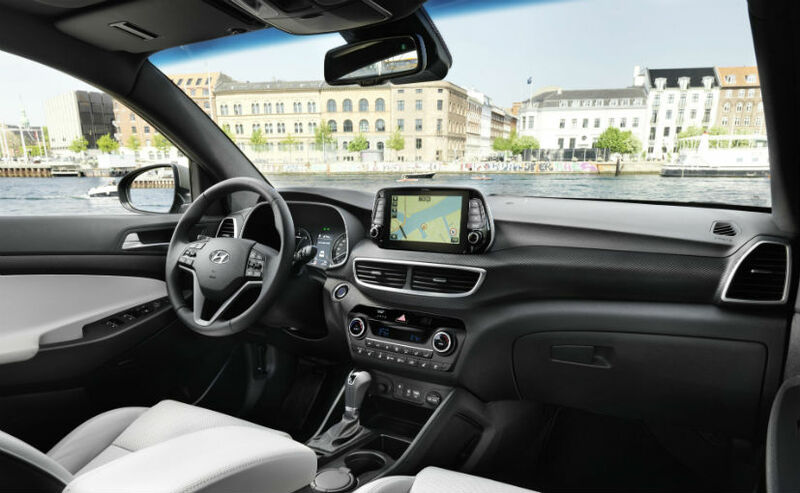 The new Hyundai Tucson also offers a major design update and a wider range of advanced technology. "With our new mild hybrid powertrain system for our best-selling model, we are further expanding the company's electrification strategy to make clean technologies accessible for even more customers," says Andreas-Christoph Hofmann, Vice President Marketing and Product, Hyundai Motor Europe. "It will be available in combination with more engines in the future, as part of our highly diverse mix of electrified solutions." The 2.0 diesel engine is the most powerful in the new Tucson's powertrain line-up offering an output of 18bhp and it comes with four-wheel drive and can be paired with a 6-Speed manual transmission or optionally with the newly developed 8-speed automatic transmission. The 48 V mild hybrid powertrain system is available in combination with the 2.0-litre diesel engine. It comprises of a 0.44 kW/h 48-volt lithium-ion battery, a mild hybrid starter generator (MHSG), a LDC converter (Low Voltage DC/DC) and an inverter. The system switches automatically between mechanical use of the engine and energy recuperation. Hyundai aims to reduce fuel consumption and CO2 emissions by up to 7 per cent combined with the manual transmission in NEDC conversion. By next year, Hyundai will introduce the 48 V mild hybrid technology with new Smart Stream 1.6-litre diesel engine in the new Tucson.